The Phantom of the Opera, Broadway’s longest running musical, has a discount ticket offer for performances through May 31, 2014. Select Orchestra and Front Mezzanine tickets are available for $90 – $95 and Rear Mezzanine tickets are available for $27 – $65. 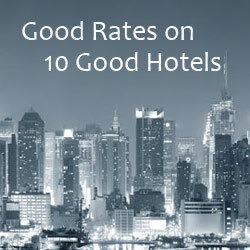 Regular ticket prices are $27 – $142. 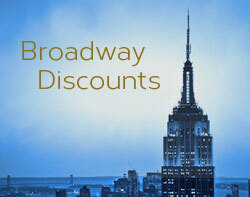 Visit Telecharge’s Broadway Discounts site for details.